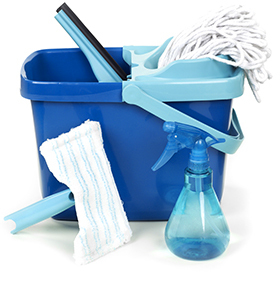 We specialise in all types of commercial and residential cleaning, both interior and exterior. Clean exterior windows more economically with our LongReach system. No ladders or access vehicles are needed. And no chemicals are used either, just ultra-purified water. Protect your people, property and reputation from pest problems. 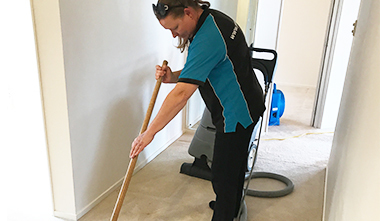 Pane in the Glass Ltd is a New Zealand owned business that provides fast and efficient cleaning services for both commercial and residential customers. Quality, Professionalism, and Customer Satisfaction are the trademarks of our business. 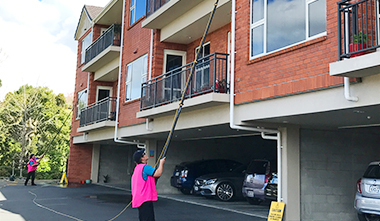 At Pane in the Glass we provide a wide range of commercial and residential cleaning services from windows to carpets and guttering. 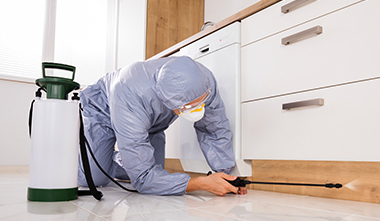 We also have accredited technicians who can handle your pest control needs. 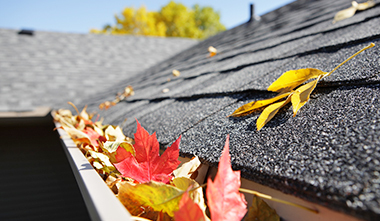 We can clean all debris from your gutter using our high powered vacuum system and can clean the outsides too if needed. Our business of professional window cleaners are fully insured, experienced, and specially trained in windows cleaning. Standard windows, storefront glass, partitions, hard to reach windows. We can clean them all! Pane in the glass provides routine home and commercial carpet cleaning to help preserve the quality and beauty of your carpet for years to come. 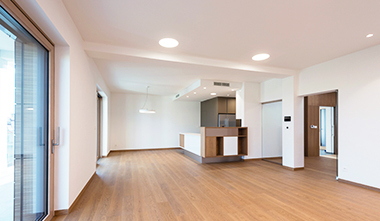 Your home or building’s debut is of utmost importance and with our construction clean-up service, the interior and exterior of your property will look clean, smell fresh and instill a sense of pride among its new occupants. Our accredited technicians provide a comprehensive and professional service offering “state of the art” eradication, prevention and monitoring of all pests in your premises. Copyright 2017 Pane in the Glass.